I haven't reviewed a game in so long! So, I felt it was time to do so again. 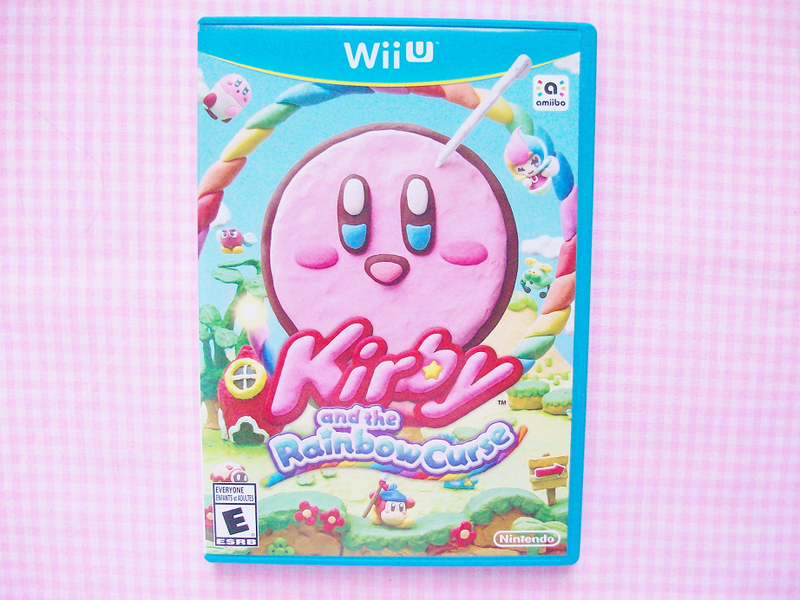 Today I'm going to be reviewing Kirby and the Rainbow Curse for the Wii U. Let me start off by saying that I absolutely adore Kirby! I've played so many of his games and he's my favorite Super Smash character to use. His pink and puffy personally make him so lovable! However, this game just didn't cut it for me. Don't get me wrong the graphics are so adorable and the story has the same quirky story line as every other Kirby game I've ever played. But this game just didn't cut it for me. First off, it's so difficult to use! Since this game is for the Wii U you actually use the Wii U console and stylus to draw on lines that serve as a path for Kirby to follow. This may sound easy but honestly it was so hard! There is an instruction manual (which I was constantly checking) but I still couldn't quite grasp this mode so it just ruined the game for me. Why couldn't they just make the game simple like every other Kirby game? I mean isn't this game target audience little kids? So if a 22 year old barely play this game how do you expect a 7 year old suppose to play it? That's pretty much the only flaw I saw in this game. But it's a huge flaw if you ask me because it makes the game unable to control and play with! 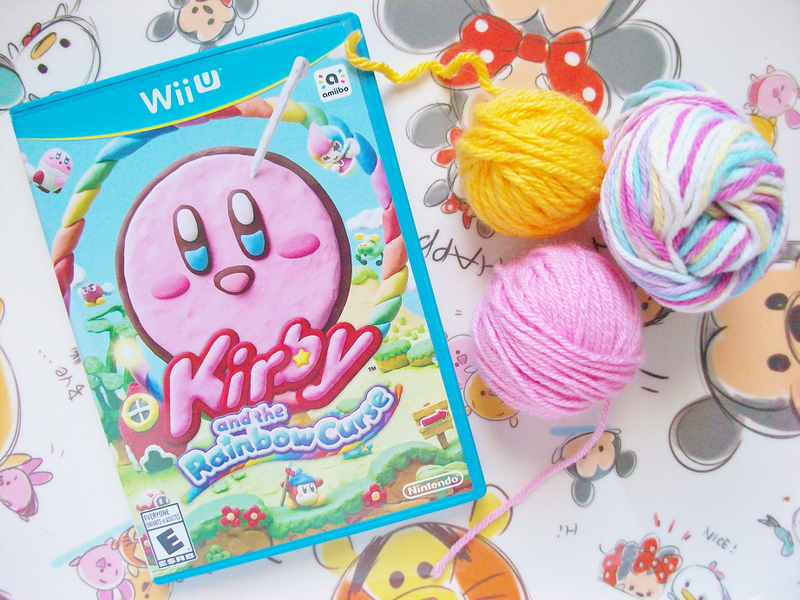 I still love Kirby games (Kirby's Epic Yarn is still one of my favorite games to this day) and will continue to play the games he's featured in but this game was just an overall disappointment. Have you played Kirby and the Rainbow Curse before?